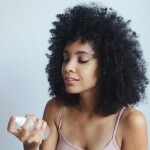 If you’ve followed me on Urbanbushbabes since Cipriana and I started it back in 2011, then you know I’ve tried and have written about pretty much every oil there is. 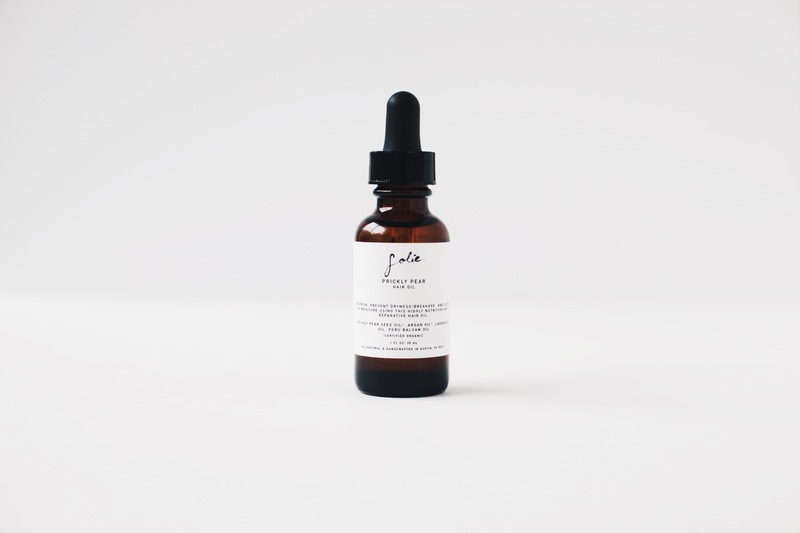 So with my new 100% natural Apothecary line that I’ve started called Folie (Foh-lee) the french word for madness, you know I had to create a hair oil that’s amazing and holds up to my expectaions of what makes a great hair oil. Here is the latest addition to my Folie line, Prickly Pear Hair Oil. 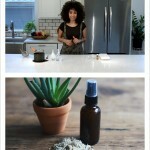 It’s my favorite hair oil, I use it all the time and here is why I love it! It nourishes and repairs damaged, dull, dry hair and scalp because it’s highly nutritive. 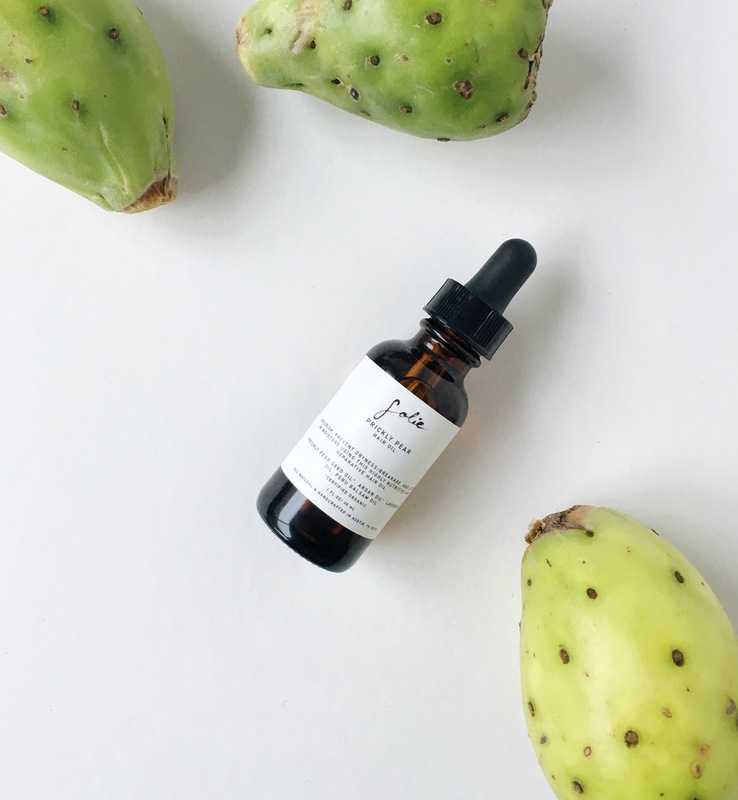 Prickly pear oil: gives you double the amount of fatty acids and protein than argan oil does. Which helps for attaining shiny hair. Prickly pear also contains 150% more vitamin E than argan oil. It conditions and strengthens. Rich in vitamin E and contains omega 3 and omega 9 fatty acids that provide nutrients for hair. Can penetrate the hair shaft and repair damaged hair follicles. 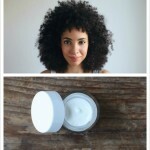 It is immediately absorbed by the hair and it restores the lost moisture. Linoleic and oleic acid that helps to hydrate and moisturize hair. Nourishes hair. 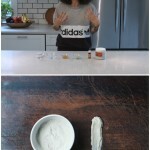 Moisturizes scalp and strands. Helps prevent shedding hair. Improves blood circulation on the scalp aiding in hair growth. It has powerful antiseptic qualities treating dry scalp, fungi, bacteria, and other microbes. Great for preventing hair from shedding. Has antifungal, anti-parasitic and anti-dandruff properties.